Want to show off your love for your favorite PlayStation video game series, but not sure how to do it? These Stubbins plushies are just what you need. Stubbins specializes in chibi plush representations of PlayStation&apos;s most iconic characters and the results are pretty adorable. In addition to being cute, they&apos;re also super soft, with high-quality stitching and facial details that are embroidered right into the fabric, rather than just being printed on the material. They&apos;ve also got little bean bags in their bottoms, so you can always get them to sit up straight. The first line of Stubbins is already available, and four more adorable plushies launch in May. The company was kind enough to send them to us early, plus a few of the classics, and here&apos;s what we thought of them. 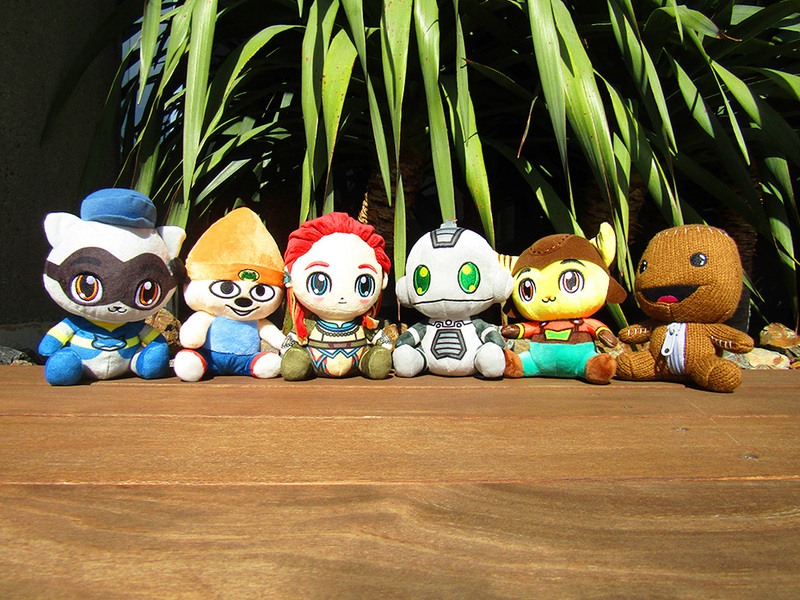 The titular characters of Ratchet & Clank now each have their own cuddly Stubbins figures—the furry Lombax Ratchet launched with series one, and the robotic Clank will be available with the second series in May. 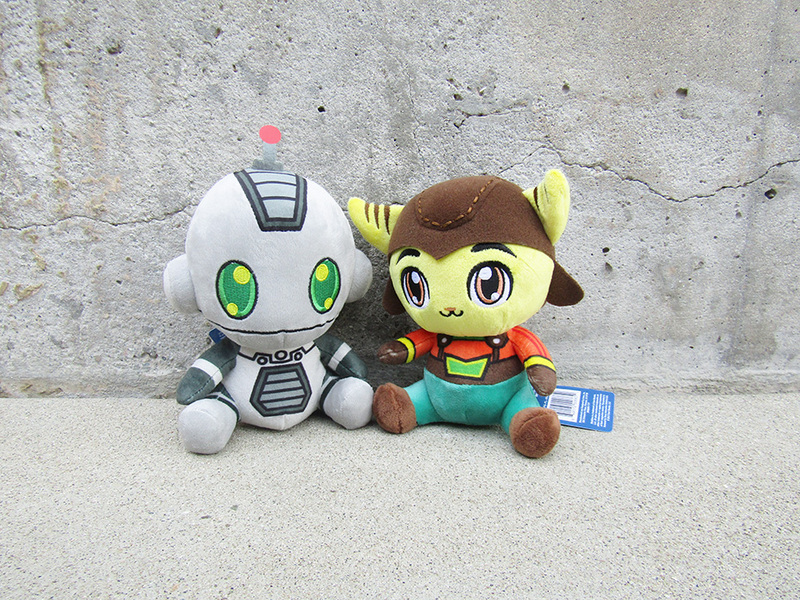 We particularly love the stitching in Ratchet&apos;s ears and hat, and Clank has never looked this sweet. They&apos;re the perfect addition to any fan&apos;s collection. 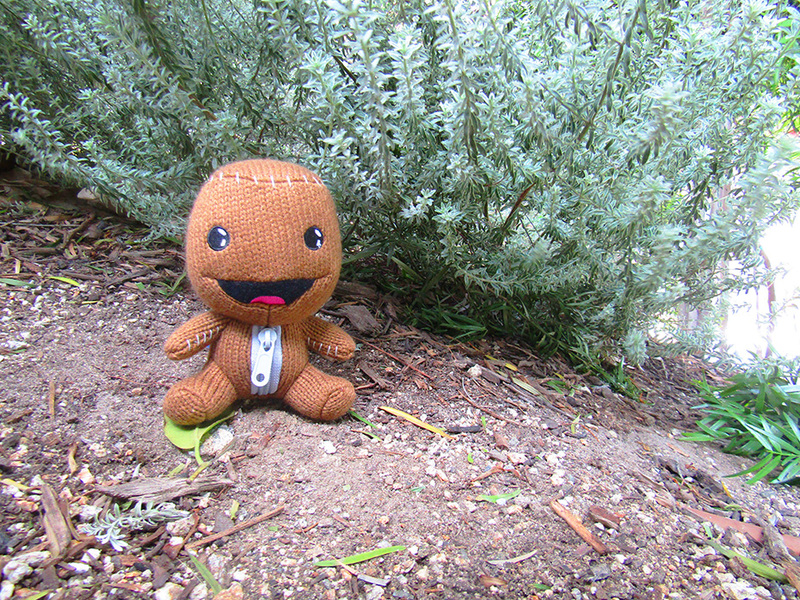 Little Big Planet&apos;s Sackboy was released in series one, but he&apos;s still one of our favorites. Unlike the other Stubbins plush toys, he&apos;s got a woven texture, just like his video game counterpart, and embroidered strings that look like stitches around his head and arms. He&apos;s also got a workable zipper that zips up and down. You can even hide a quarter in there, if you&apos;d like! 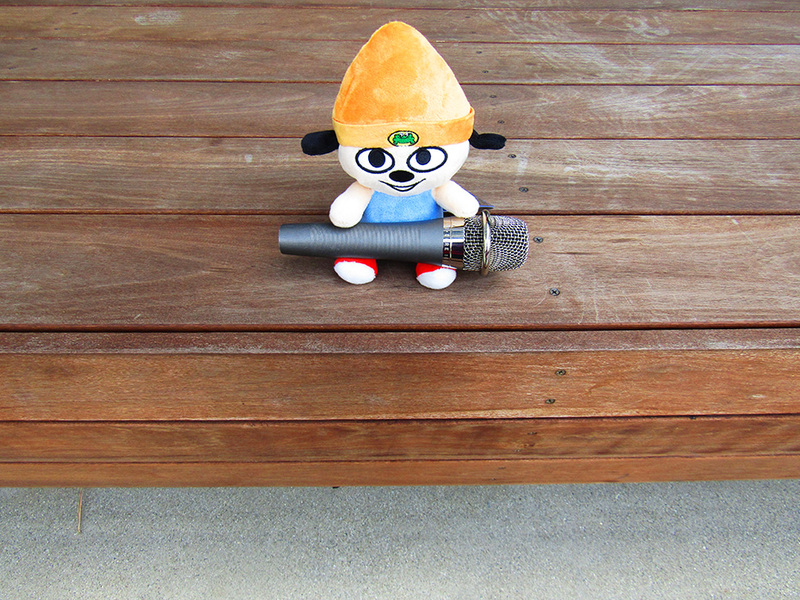 You gotta believe that we adore this series one PaRappa the Rapper plush—especially with the remaster making very PaRappa lyric fresh in our heads. In the game, PaRappa might have only two dimensions, but he looks great fully fleshed out in the third dimension as well. He is so soft, and his signature frog beanie makes us wish we had one of our own. 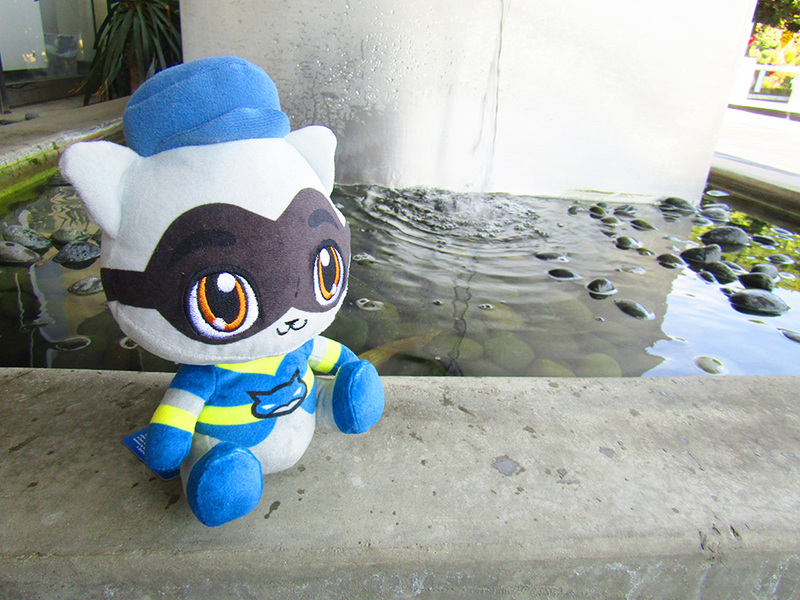 The raccoon thief Sly Cooper is getting his own Stubbins plush for the first time in May with series two. 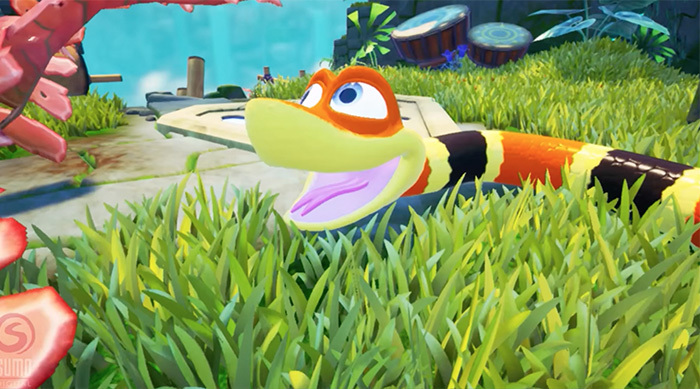 Featuring his signature mask, ringed tail and Cooper symbol belt, it&apos;s definitely the cutest Sly has ever looked! And did we mention he&apos;s ultra cuddly? Last but not least is Aloy from Horizon Zero Dawn, who has to be our favorite of the entire Stubbins line. She&apos;ll finally be available in May with the release of series two. 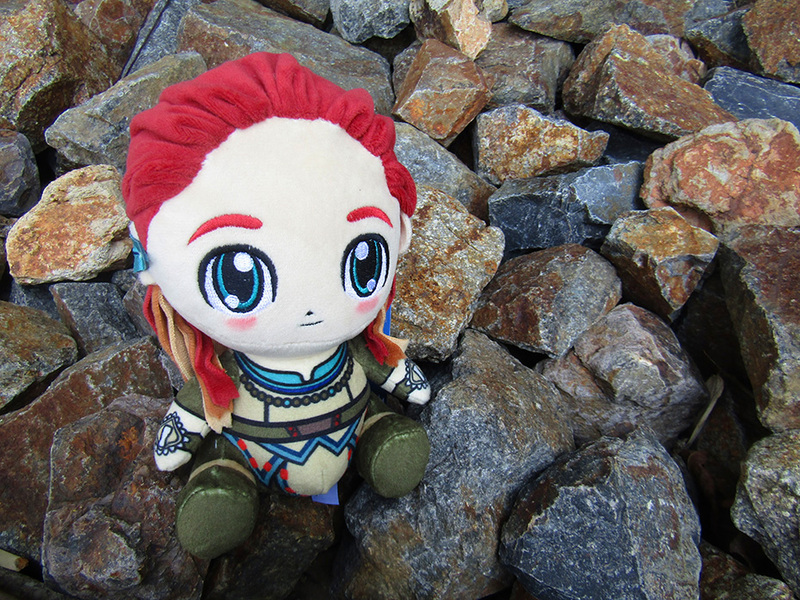 Aloy&apos;s details are perhaps the most intricate of all of the Stubbins, with soft felt hair in several colorful layers, a strip of material representing Aloy&apos;s high-tech earpiece and an elaborate design for her clothing. Her blushed cheeks also make her extra adorable, and it doesn&apos;t hurt that she&apos;s become an instant girl power icon. Together, they make quite the cute family—and this isn&apos;t even all of what Stubbins has to offer. Series one included Nathan Drake from the Uncharted games and The Hunter from Bloodborne. Series two will also feature the creepy clown Sweet Tooth from the Twisted Metal series. 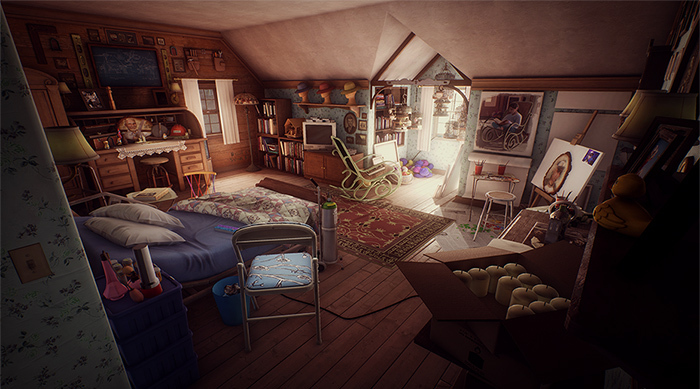 You can own series one now for just $13 each in the PlayStation Store, and series two comes out in May, so stay tuned. 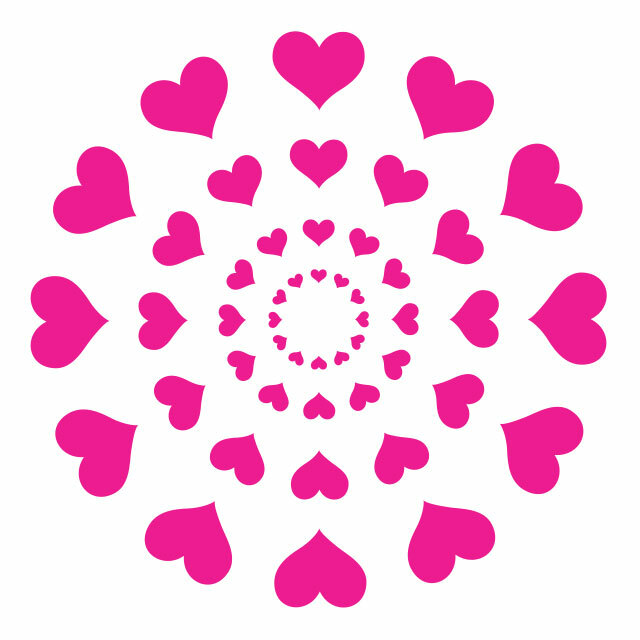 You can also follow Stubbins on Facebook, Twitter and Instagram. Love video games, but having a hard time finding that perfect player two? 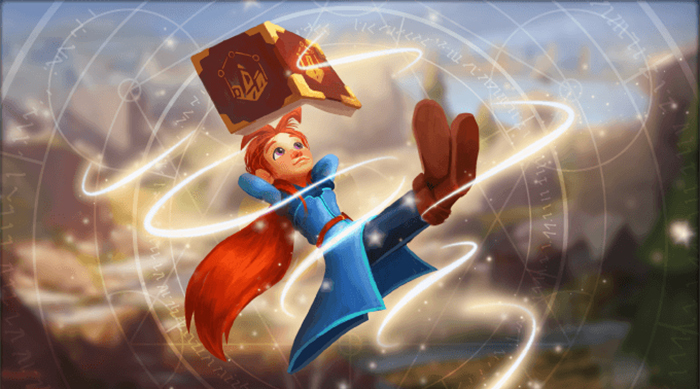 Click HERE to find out how to get your bestie into video games.